Echinocactus Grusonii, a native of the Queretaro state in central Mexico, is one of the most popular cacti in cultivation. 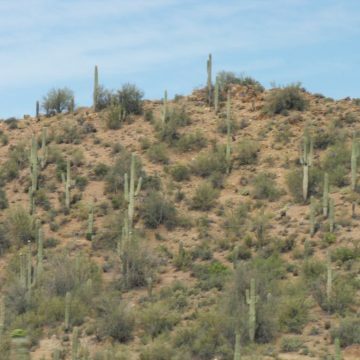 However, like many other commonly cultivated cacti, grusonii is endangered in the wild due to habitat destruction. 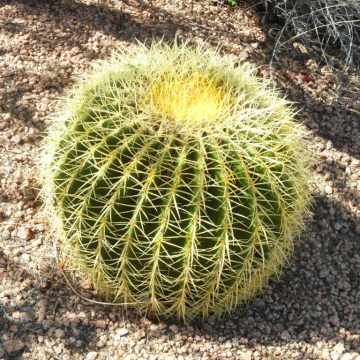 The echinocactus genus consists of several cacti commonly known as barrel cacti for their rounded shape, which elongates with age. Grusonii is prized for its numerous ribs that are neatly adorned with golden bristle spines, for which it is called “Golden Barrel Cactus.” The naturally golden glow of this cactus is best accentuated by good sunshine, which causes the spines to light up. 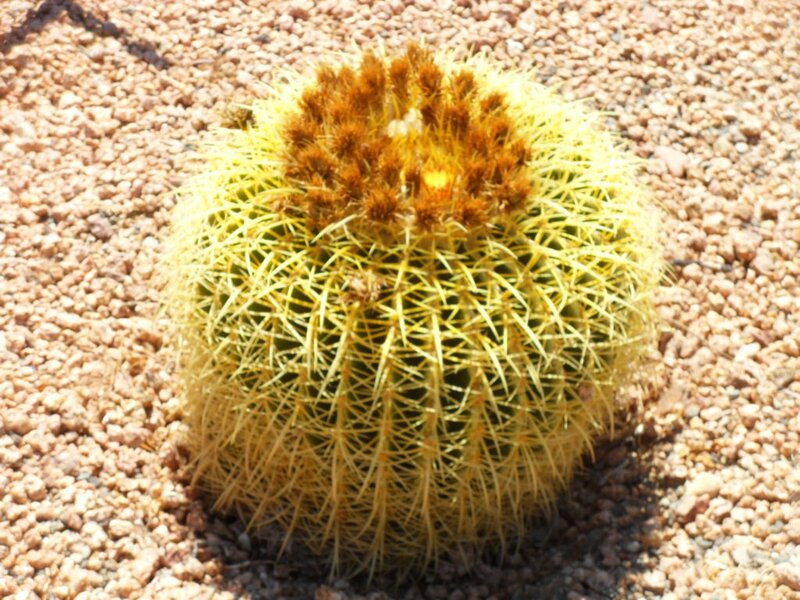 At the center of the cactus is a golden patch of wool where golden flowers form after the cactus matures to a diameter of about 15″ after roughly 30-40 years of cultivation. 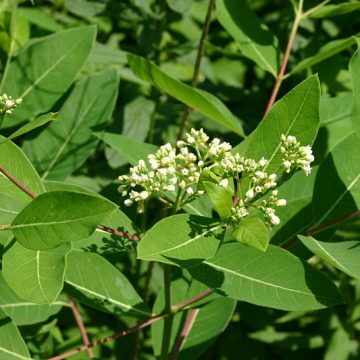 After flowering in the summer, seeds are left behind in papery seedpods that can be used for propagating new plants. Grusonii is easy to grow from seeds, does well in containers and is frost hardy to about 20 degrees Fahrenheit, although larger plants can reportedly withstand temperatures into the teens. 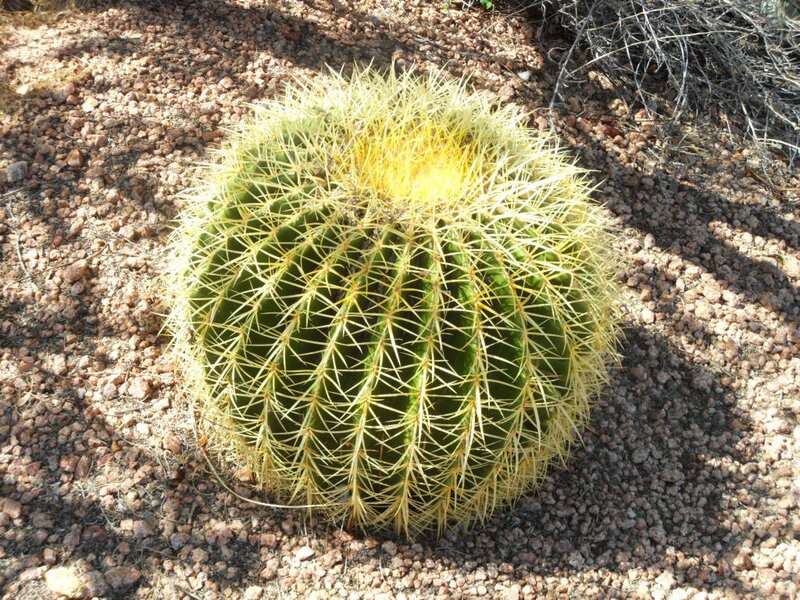 At its full potential, the golden barrel cactus can attain a height of four feet with a diameter of up to ten feet, according to one source. It may produce offsets but is also likely to stand alone. 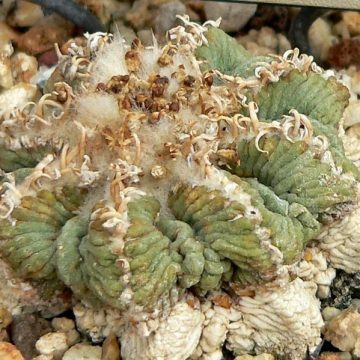 As with other cacti, it should be watered sparingly and kept dry during the winter to avoid basal rot. 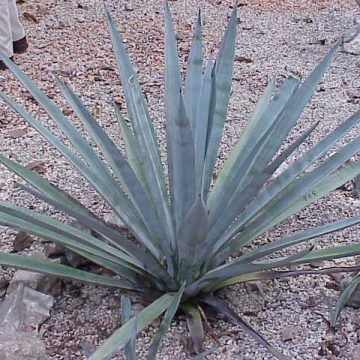 Grafting to faster-growing rootstock such as pereskiopsis, San Pedro or blue myrtle is one idea to help lift the cactus out of the soil where it may come into contact with water. 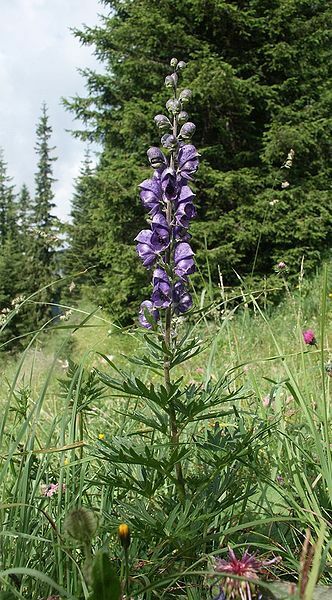 However, grusonii is typically seen growing on its own roots.